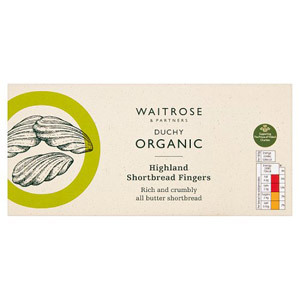 Originating from Scotland, shortbread is a delicious melt-in-your-mouth biscuit treat that the whole family will love. 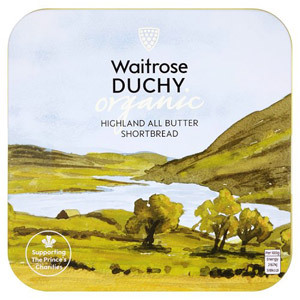 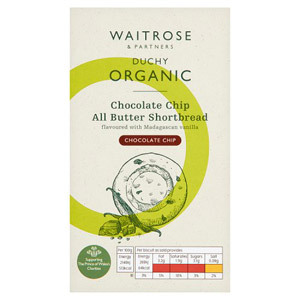 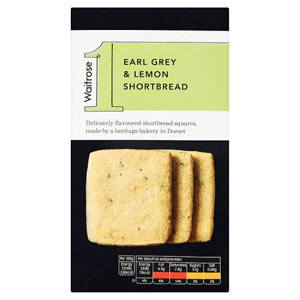 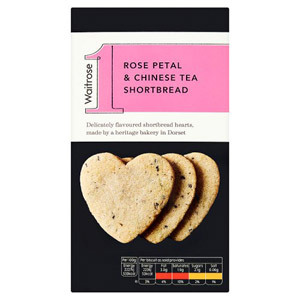 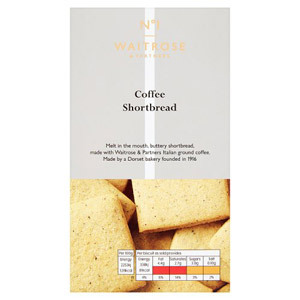 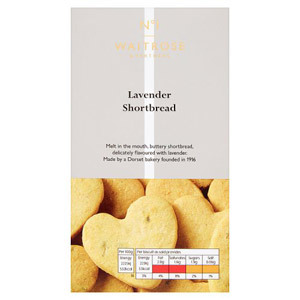 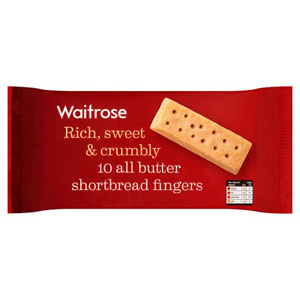 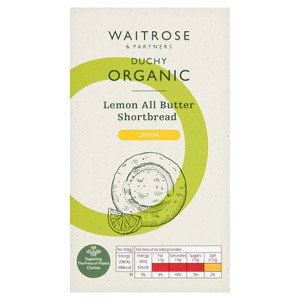 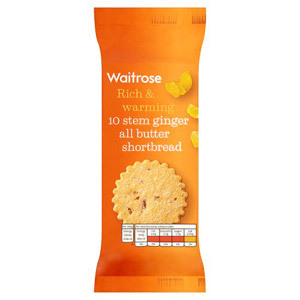 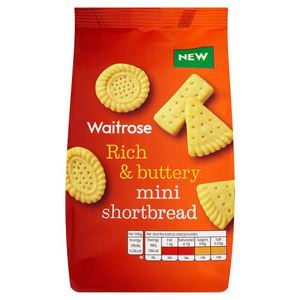 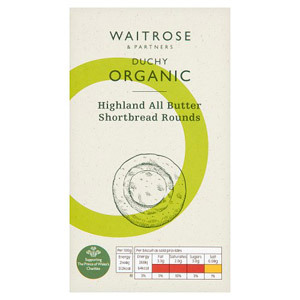 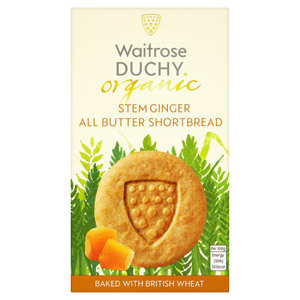 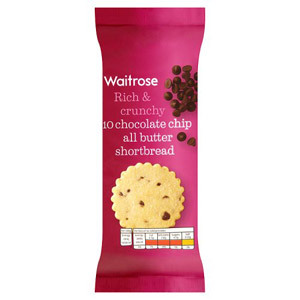 Waitrose shortbread is made with the finest ingredients and is the perfect accompaniment to your afternoon tea or coffee. 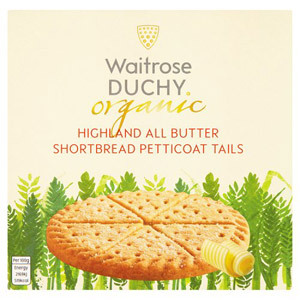 Stock your cupboards with these traditional biscuits for a moreish and indulgent treat that will have your friends and neighbours coming back for more.